Watch The Walking Dead Season 5 Episode 4 Online to see an episode all about Beth. While we find out she's alive, just who has taken her in might be surprising. Watch The Walking Dead Season 5 Episode 4 Online right here via TV Fanatic. 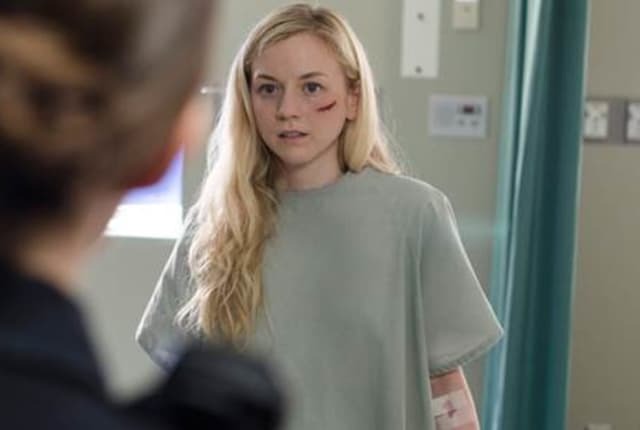 Beth wakes up in an Atlanta hospital and starts to figure out the power plays between the new survivors. But who can she trust? With a group of rogue cops, a friend named Noah and a doctor willing to do what it takes to stay alive, Beth will learn just what her new location is all about. If you’re safe enough to be bored, you’re lucky. Permalink: If you’re safe enough to be bored, you’re lucky.